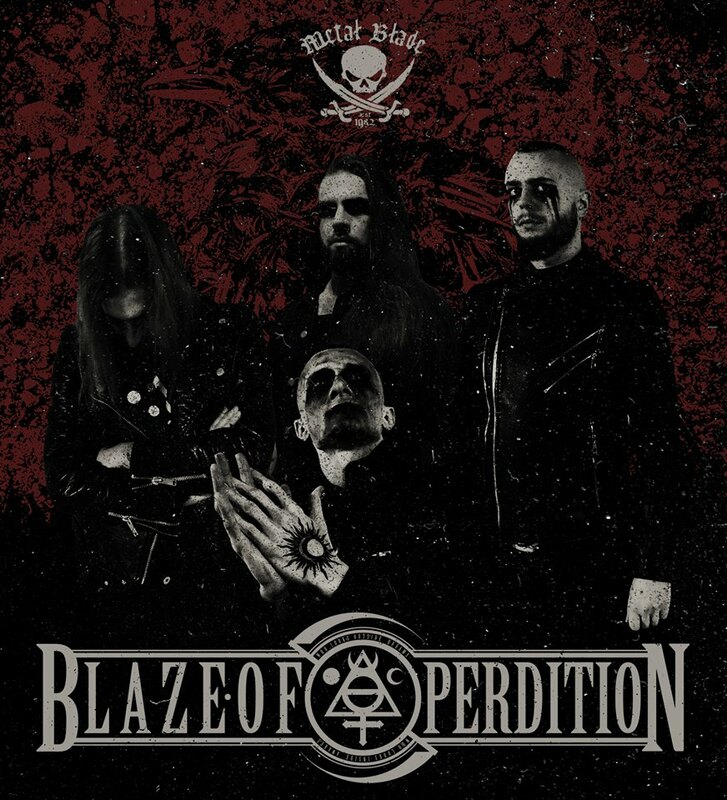 Standing at the very forefront of contemporary Polish Βlack Μetal, Blaze Of Perdition are notable for approaching the genre with considerably more ritualistic and occult intent than other leading contemporaries, such as Mgła or Furia. 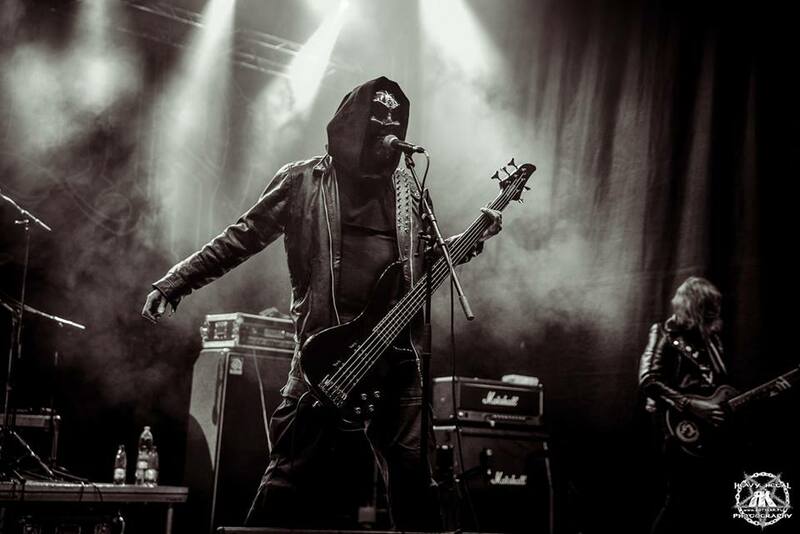 Officially in existence since 2007 (having risen from the ashes of a more stripped-down group called Perdition, formed in 2004) the first era of the band took heavy inspiration from the much-celebrated ‘orthodox black metal’ movement that grew to prominence in the mid to late 00s. A distinctly Swedish overtone thus permeated within both the sound and overall aesthetic during this period, this dynamic being clearly evident on the band’s early releases. This is not to say that theyare merely derivative works however. Dressed in an apocalyptic atmosphere, 2010 debut album Towards The Blaze Of Perdition and the follow-up, 2011’s The Hierophantably match the religious tone of their magnificent sleeve designs, providing an embittered, driving attack on the senses, integrating frantic blasting with mid-paced passages abundant in groove, and topping these off with the urgent zealot-like proclamations of the two vocalists, Ashgan and Sonneillon. If anything, the second album is even more intense than the first, increasing both speed and technicality and complimenting the resulting miasma with a strong spiritual/magickal concept. Indeed, the songs on both albums offer an intriguingly complex occult foundation, rather less straight-forward and more multi-faceted in nature than the more direct Satanic and anti-cosmic theology of many of the bands from which they took influence, thus further separating them from the crowd. Between 2011 and 2012, a number of line-up changes took place, with drummer N.K and guitarist Golachab leaving the fold, followed soon after by vocalist Ashgan. An unforeseen tragedy at the end of 2013 would change things more significantly however, a major car accident while on tour in Austria claiming the life of their bass player (and former guitarist) 23 and leaving Sonneillon in a coma, from which he thankfully awoke. This life-changing event would, perhaps unsurprisingly, leave an indelible imprint on the spirit of the group, immediately evident upon their triumphant return two years later via the aptly-named Near Death Revelations album. A more measured and emotionally complex work, it demonstrates a clear departure from the more conventional approach of the previous works, exchanging many of those Swedish and orthodox overtones for a more haunting and foreboding sound. Sombre and ominous passages sit alongside the aggressive flurries, the songs maintaining the reverential dissonance and finality of its predecessors while also giving a gentle nod toward the otherworldly ebb and flow of bands such as Blut Aus Nord, its thought-provoking lyrics, meanwhile, touching upon both the universal and the intensely personal. It is a direction that the fourth album, Conscious Darkness, would expand upon and refine in 2017. Dayal Patterson: In 2004 you co-founded Perdition, the band that would later evolve into Blaze Of Perdition. How did the various members come together to create that outfit and did you all share a particular aim and musical vision at that time? Dayal Patterson: You mention that you were hesitant to bring your interests in the occult into metal – how had you discovered and become interested in that subject in the first place? Dayal Patterson: Your 2010 debut album, Towards The Blaze Of Perdition, was obviously a big step forward for the band. How was the creation of that record and were there any particular influences or goals you had with the music for your first full-length? Dayal Patterson: Is it fair to say that Blaze Of Perdition was built on a Satanic Gnostic foundation, and if so, what does this represent for the band? Are there any particular texts or disciplines that unite the members? Dayal Patterson: Many of the lyrics on that first album describe a sort of ritualistic process of self-overcoming, of moving beyond human limitations in what would seem to be an occult or spiritual sense. What was it that inspired these lyrics and how involved would you say you were – and are – in such ritualistic practices outside your work in the band? Dayal Patterson: Can you explain a little bit more about how your focus changed between then and now and why that happened? Dayal Patterson: What part, if any, would you say Gnosticism and Satanism play in your spiritual or cosmological worldview today? Dayal Patterson: What are your feelings on Christianity in relation to that? 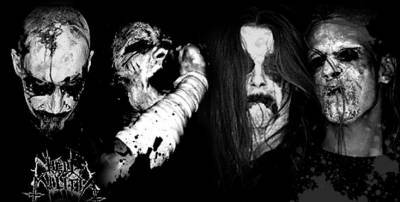 Speaking more generally, do you agree with those who argue that Black Metal needs to be Satanic or anti-Christian in order to be fit for purpose, or not? Dayal Patterson: The Thelema system and the writings of Aleister Crowley seem to be significant within Blaze Of Perdition – how does this fit into the overall picture and can you tell me how these inspirations have manifested within your musical creations? Dayal Patterson: In 2011, you released your second album, The Hierophant. The music and packaging for that record in particular provoked comparisons to the ‘religious/ orthodox Black Metal’ movement within Sweden (and to a lesser extent France and Finland).  Would you say that was an accurate point of reference and how do you feel about that movement (and indeed the ‘religious/orthodox Black Metal’ tag itself) in a wider sense? to the band’s members in terms of clarifying your personal philosophies, spiritual beliefs and direction? And are the themes and lyrics something that all members are involved in or relate to? Dayal Patterson: In late 2013, you had a serious car accident while travelling, which ultimately claimed the life of guitarist/bassist 23 and left several members of the band with life-changing injuries. How did this effect the group and did it change your perspective on life and/ or art significantly? Dayal Patterson: From the title and lyrics it seems clear that the aforementioned accident was a fairly major catalyst conceptually speaking for the whole record, is that fair to say? I think the lyrics to ‘Into The Void Again’ are particularly interesting as they seem refreshingly nihilistic – or some might say realistic – and challenge the concept of the afterlife that so many cling onto, whether they be worshippers of God or Satan (to put in a Christian/Western framework); can you divulge some more on that? Dayal Patterson: Conscious Darkness definitely seemed to build on its predecessor’s foundations and seems to have expanded the audience for the band. Did you have any particular aims with that album and how did you set about following up what was a very personal album in Near Death Revelations? Dayal Patterson: You recently announced your signing to Metal Blade, something of a surprise given that they are not known for their involvement in Black Metal. How and why did this come about? Dayal Patterson: And how close is the first Metal Blade release? What stage is the band at with new material?